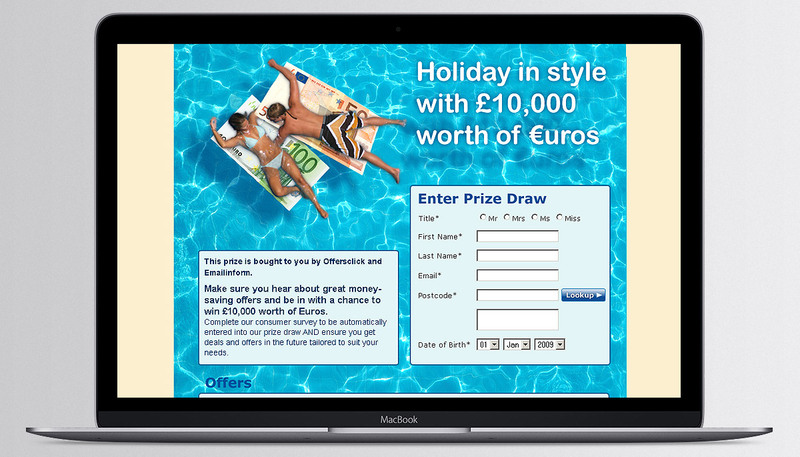 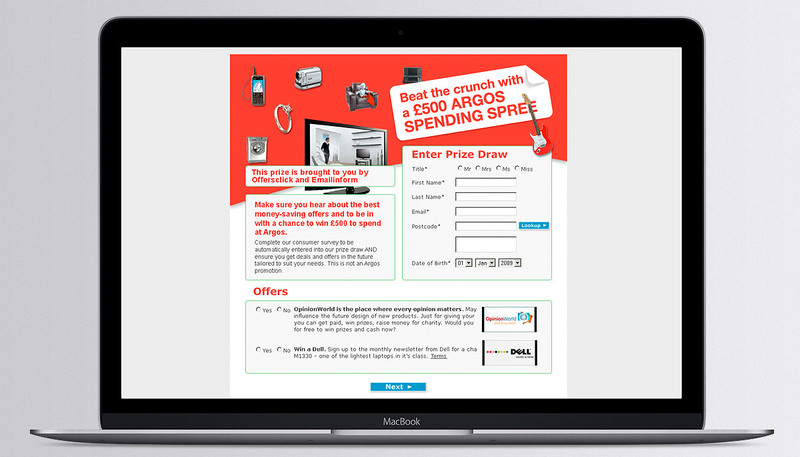 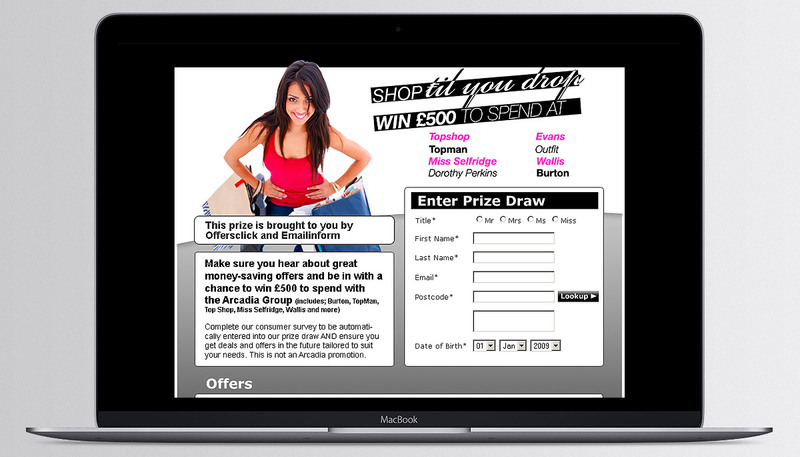 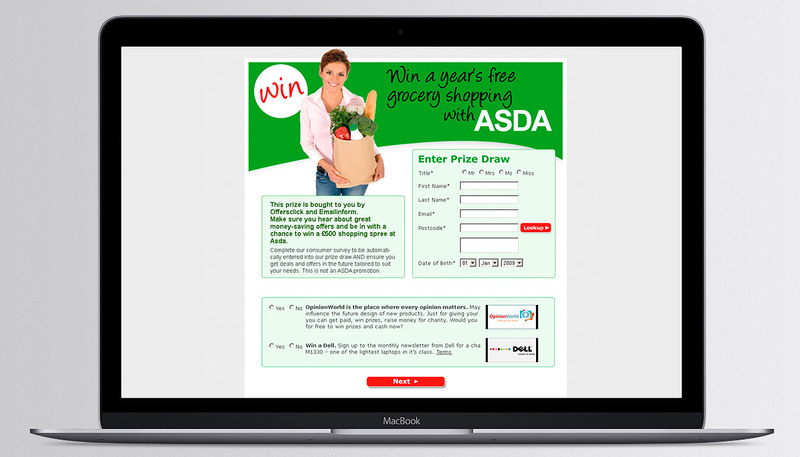 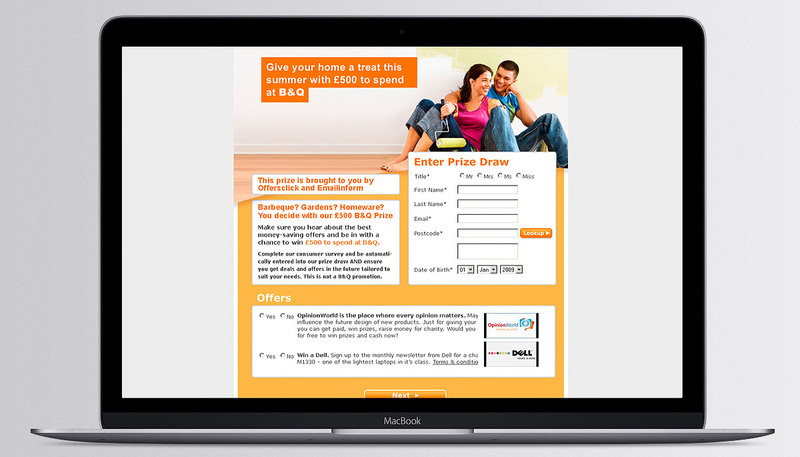 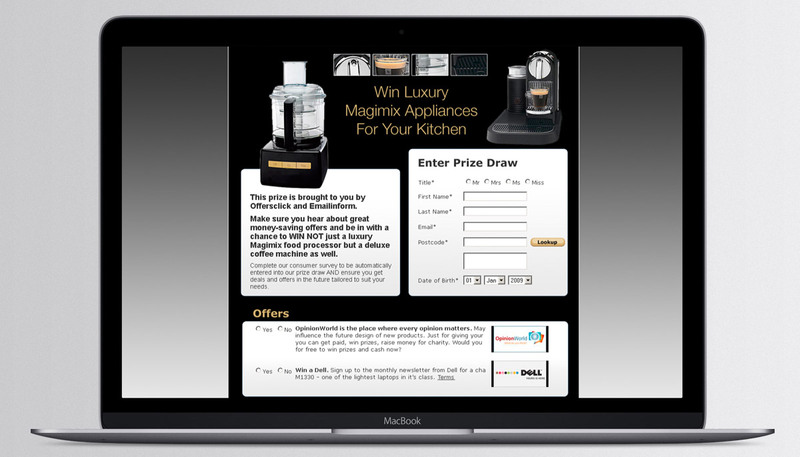 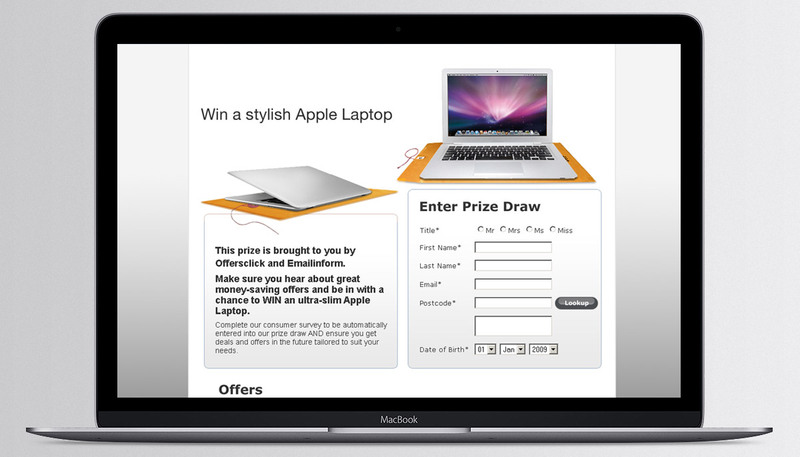 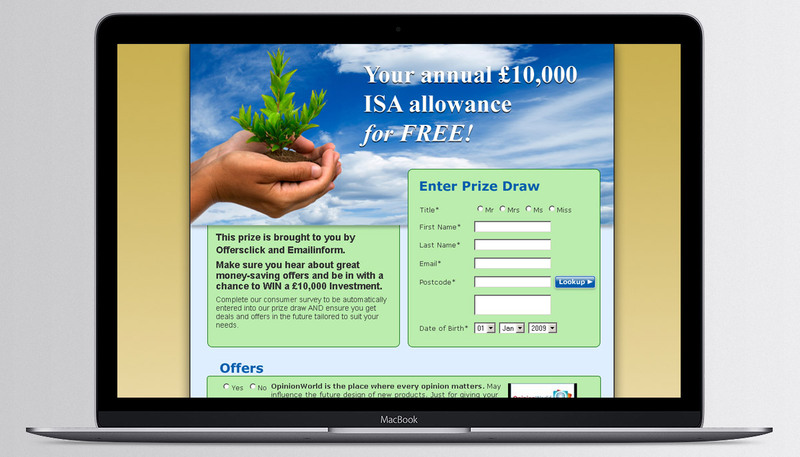 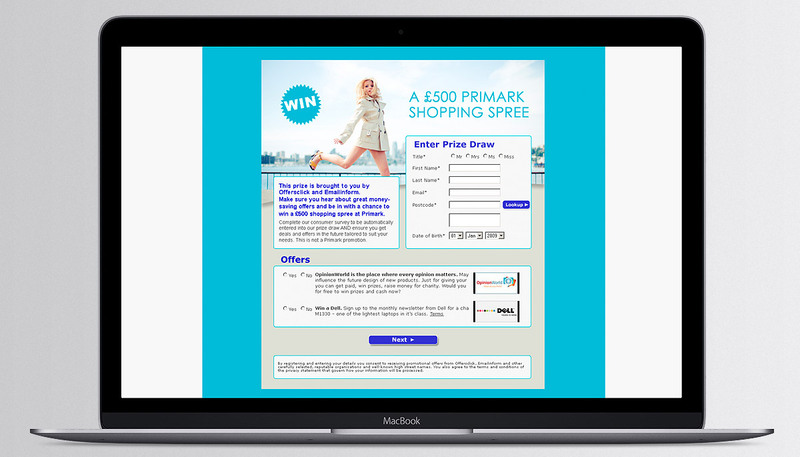 Design and build of email campaigns and landing pages for Prize Draw data collection websites Research Opinion Poll, Offersclick and Emailinform. 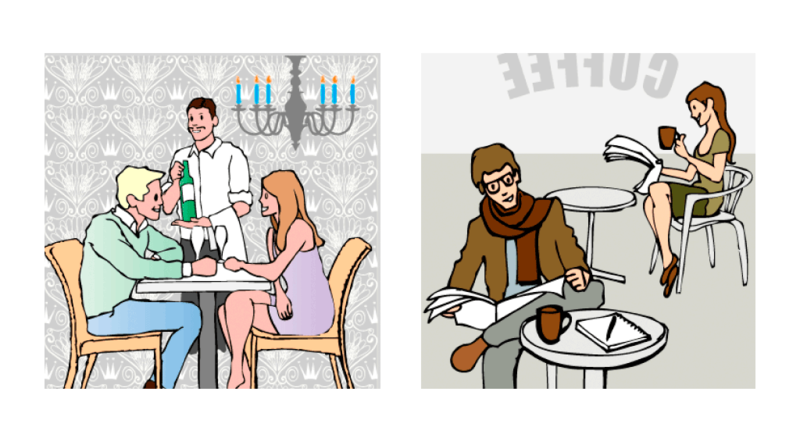 52 vector drawings illustrating Acxiom’s data segmenting demographics for an online web tool. 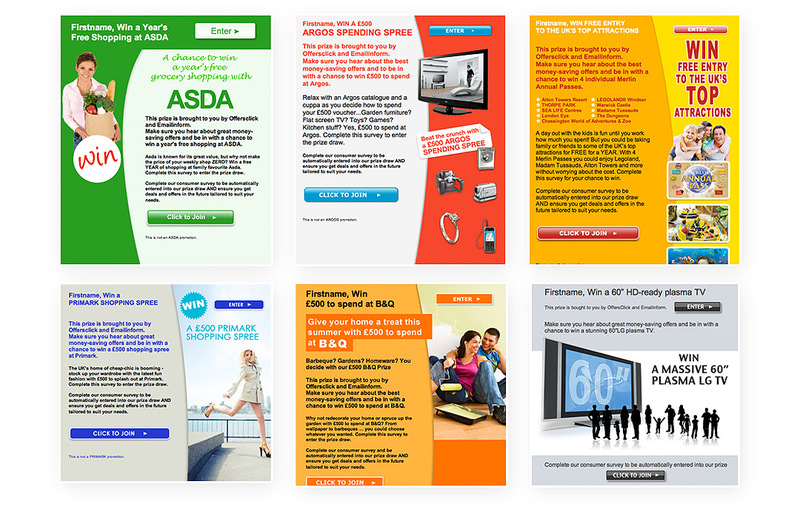 Design and build of Save Borrow Spend financial guidance website. 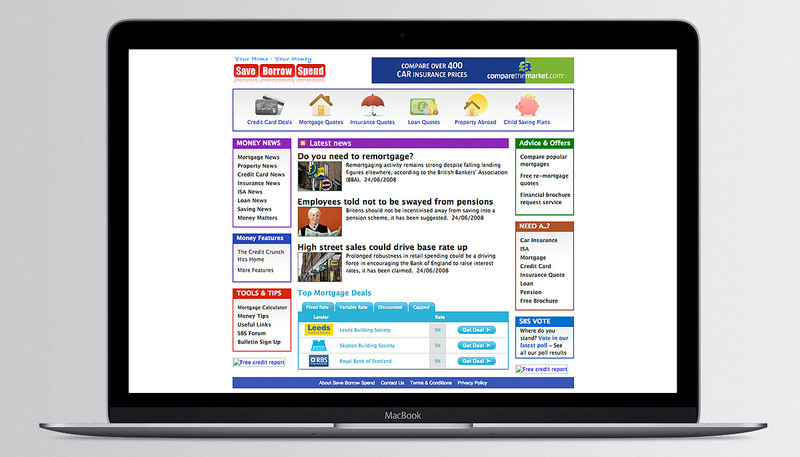 Included financial news feed. 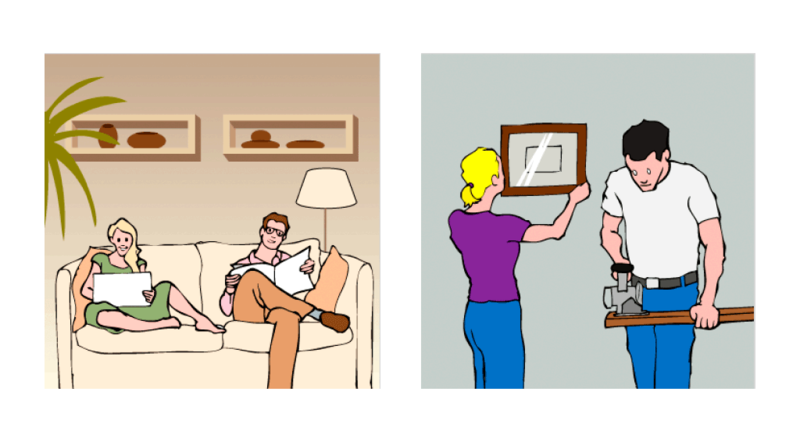 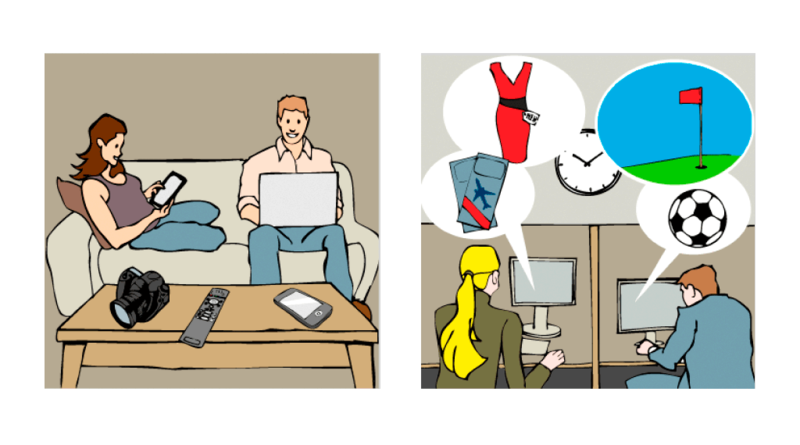 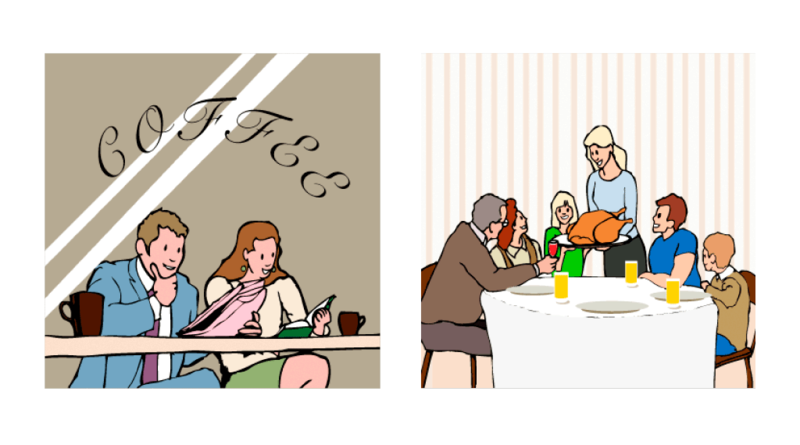 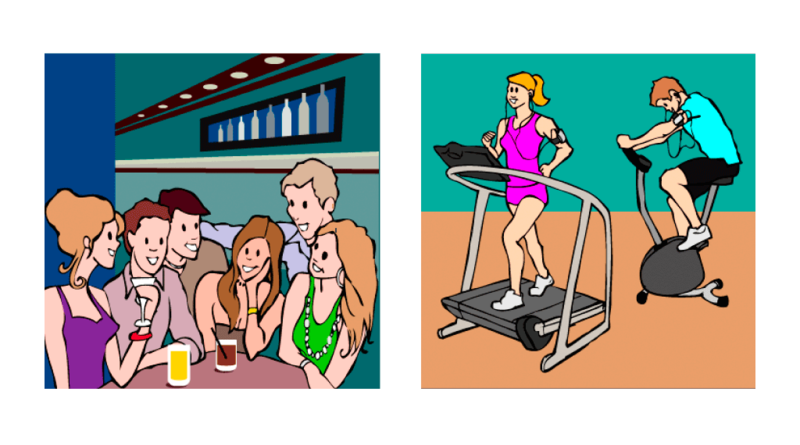 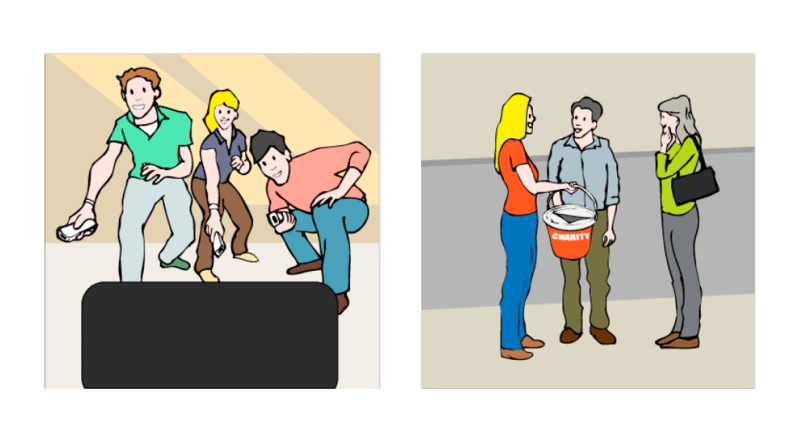 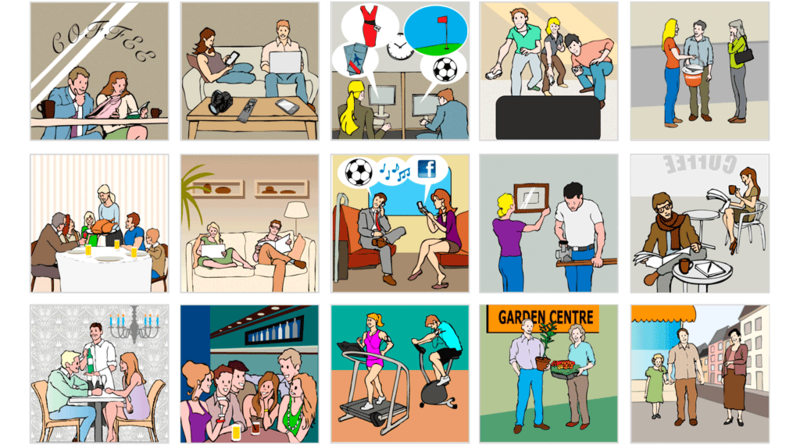 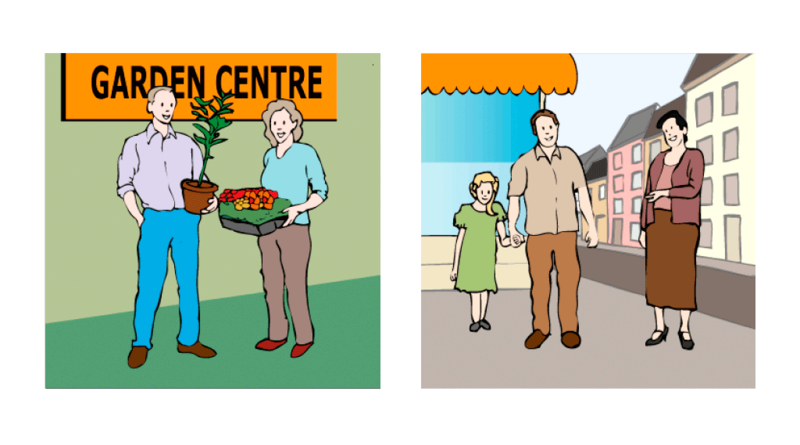 Digital illustrations for segmenting online web tool.